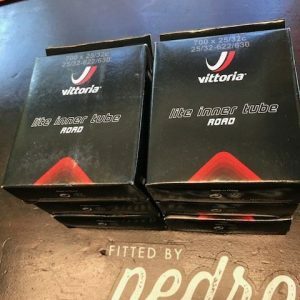 Vittoria’s market-leading repair and inflation cartridge. Designed specially to repair high-pressure road tires and tubulars, it is easy to carry on the bike during all types of road cycling events. 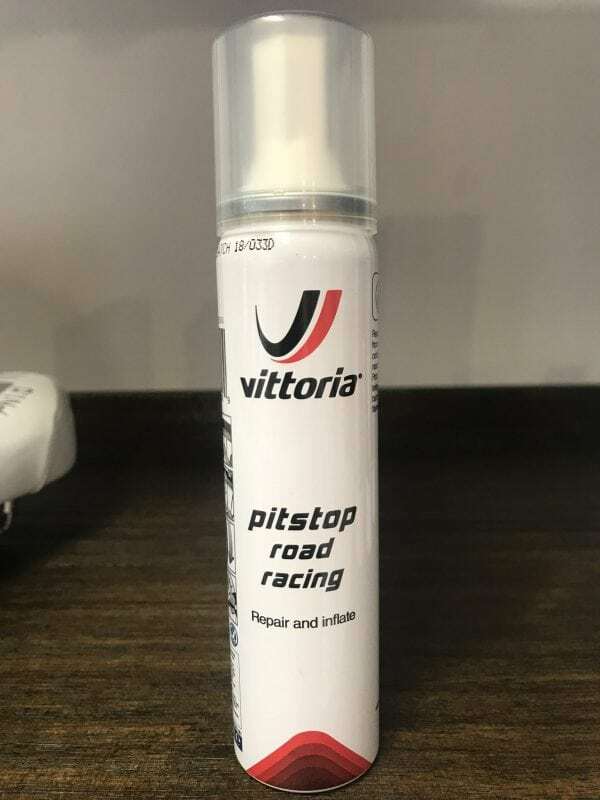 Pitstop Road Racing is made to get you back in the race without delay. Works on butyl tubes, latex tubes as well as tubeless tires. This foam is light, easy to use and less messy than liquids. It will fit both Presta and Schrader valves. Alternatively, you can use Pitstop Road Racing to pre-empt flats by loading a new tire. Tubes and tubulars can continue to be used after application normally. 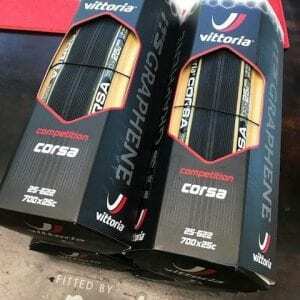 Inflates 23mm tires to 6 bar.